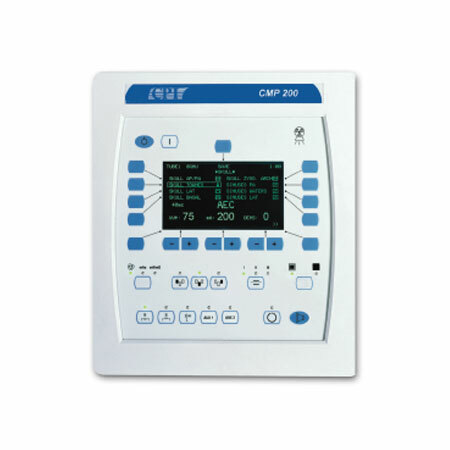 CPI’s CMP200TM is a 100 kHz high frequency X-ray generator. 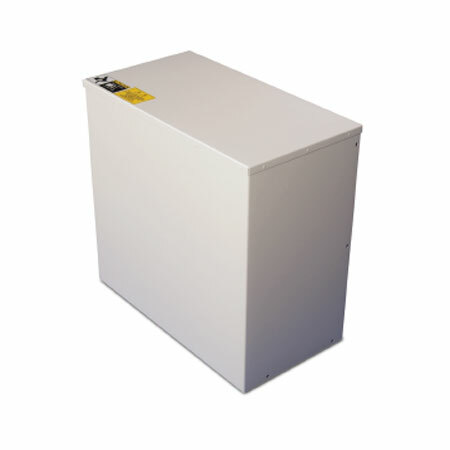 The CMP200TM is a low cost solution for integrating with your film-based systems for diagnostic radiographic imaging. It is a non-invasive device, and is designed to image the major systems of the body: Skull, shoulder, thorax, upper arm, lower arm, abdomen, pelvis, femur, knee, tibula-fibula, foot. The generator features state-of-the-art computer-based control to ensure minimum patient dose, excellent reproducibility, and superior image contrast. The operator control functions are designed to be simple and user-friendly.